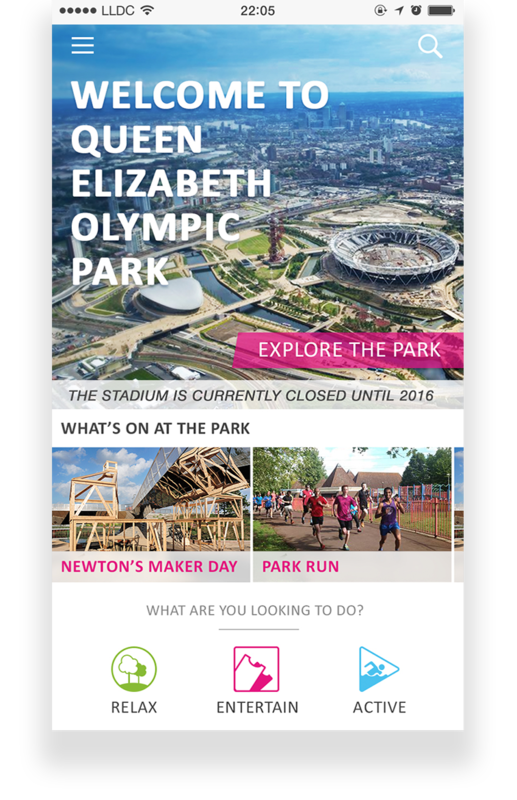 In December 2014 Pocket App, in partnership with Sports Revolution, won a highly competitive public sector tender bid in order to design and build a Smart Park app for London’s Queen Elizabeth Olympic Park. The Park, which had 3.9 million visitors last year, is large and notoriously hard to navigate and so the app was commissioned in order to help people enjoy and discover the Park. 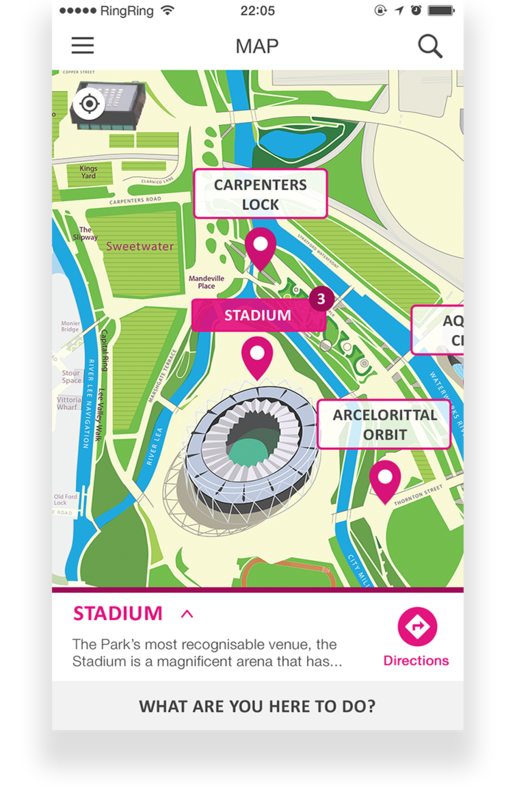 With close to 20 venues and attractions across the site, there is a lot happening at all times and so another core aim of the app is to deliver current event information to users. The main challenge presented by this project was the mapping of the Park. No standard mapping solution had even come close to adequately depicting the intricate pathways of the Park. As such, the Pocket App design team had to create a bespoke map at 3 zoom levels. This was then partially integrated with the Google Maps AP! and also with a bespoke way-finding code base developed in-house by the team. The app is also integrated with the Park’s website so that whenever the LLDC change the information on the site, the app is also updated. 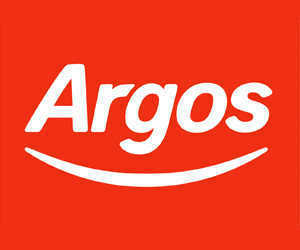 This has created a synergistic digital portfolio across web, smartphone and tablets. 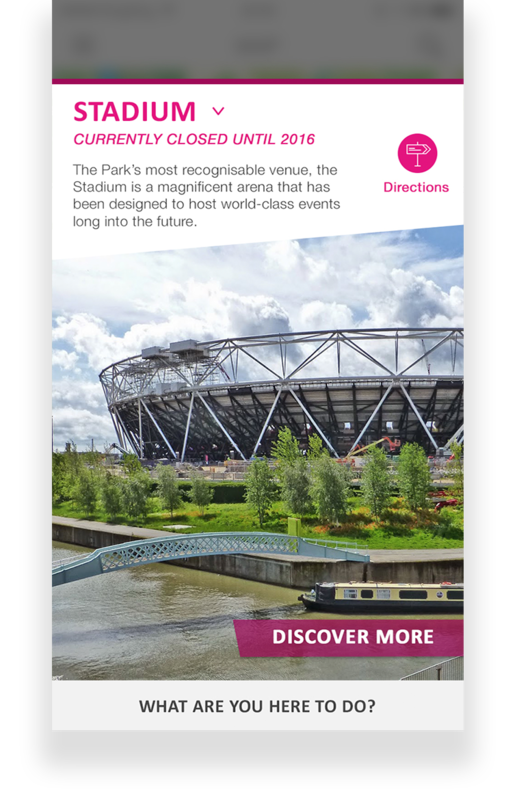 The bespoke mapping solution allows users to easily navigate around the Park, whilst also giving the LLDC the flexibility to close off routes when necessary. The app is fully customisable via a client-facing CMS. As such, all information can be changed on the fly. A social engagement app developed for Adidas against tight timelines for the launch of the FIFA World Cup 2014. An iBeacon application was developed which was used to communicate the company's brand values to their staff and partners.